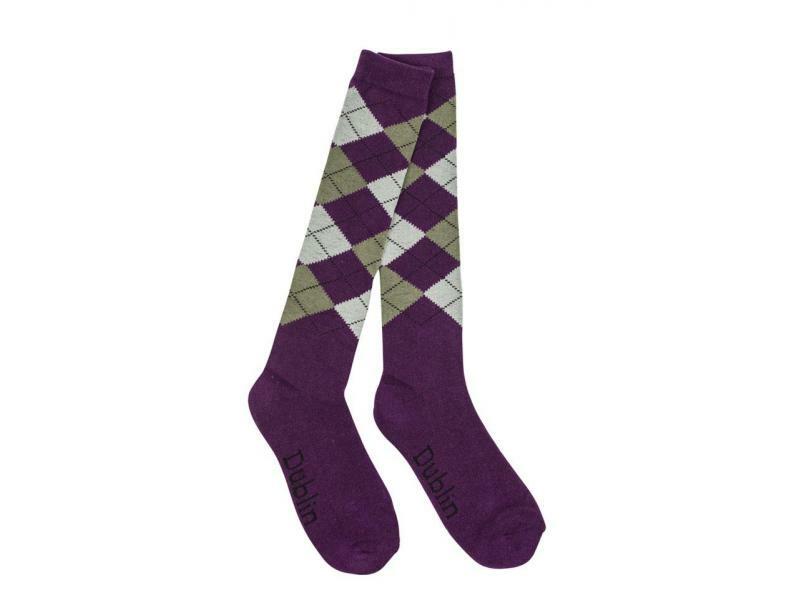 The Argyle socks from Dublin are made from cotton and very comfortable and soft. The Argyle Socks are also available in two designs. 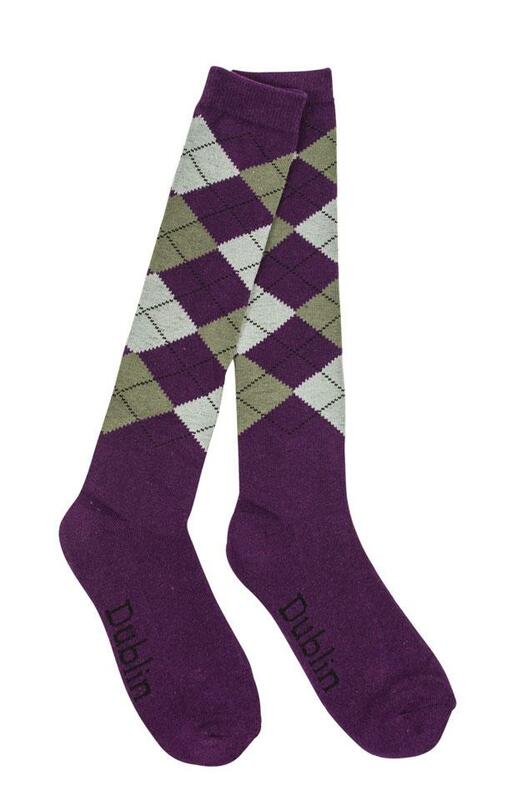 There are currently no questions for Dublin Argyle Socks - be the first to ask one!